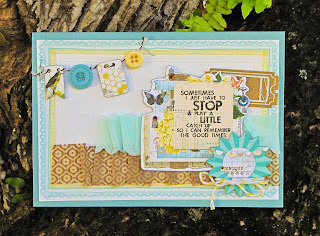 SCRAPPING NOMAD: A card with a white background and International Scrapbooking Month!!! 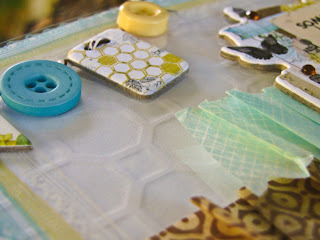 A card with a white background and International Scrapbooking Month!!! The latest feature at Practical Scrappers is cards with a white background. I had so much fun creating this card! Don't miss the rest of the cards at Practical Scrappers. And if you are feeling like having some fun, check International Scrapbooking Month at Let's Scrap HERE.